Every girl loves acrylic nails, but what we don’t love is the fact that they tend to last for one month or even less. Once they grow out, they can look very weird and let’s not forget the fact that they can easily break. If this happened to you and you are thinking about going back to the salon and having your nails removed. However, just wait, don’t panic right away. This time, what you can do, is remove them on your own at home. No reason to pay such a high amount of money for the removal process when you can do it right here all on your own. However, make sure you are fully equipped before proceeding with this process. There are a few different methods that you can follow if you want to remove your acrylic nails. Make sure you follow the one that suits your personal preference and your nail/skin type. Also, make sure that you have all the right tools for at least one out of these five different nail removing methods before proceeding further. 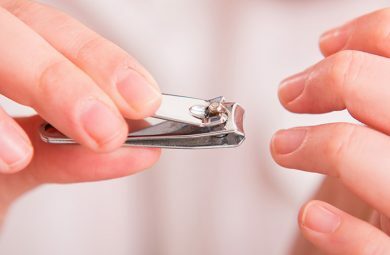 Cut your nails as short as you can with your nail clippers. You can also file the top with your file till you remove most of the nail, but you can also make it a lot slimmer when passing your file a few times over the nail. 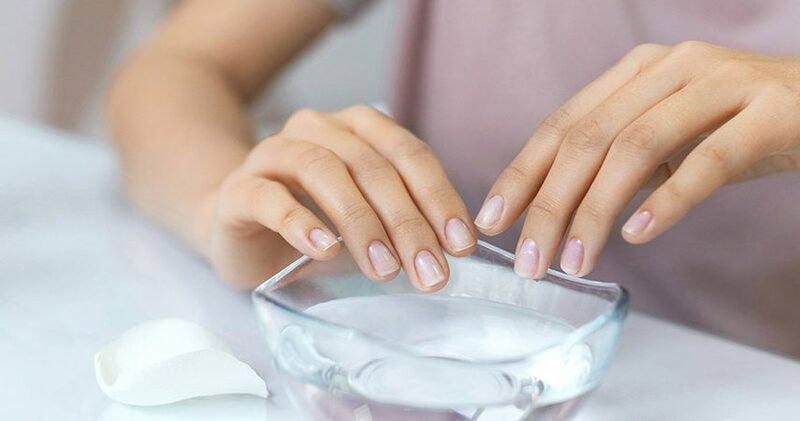 Since the process can be a bit messy and painful, you should (if possible) apply some petroleum jelly around your cuticles. Once you do soak your cotton balls with a hefty amount of acetone and place directly on each of your nails. Take your aluminum foil and wrap each piece of it around one nail and let it stay in place. Turn on your TV and make yourself comfortable since you will have to be patient for the next 30 minutes. Remove the foil and watch how the acrylics come off. In case you end up with some residue you can follow some other methods, that are also listed below. Cut your nails and file them away with your sturdy nail file. Cut as short as possible without damaging your natural nails. Apply your acetone free nail polish remover into a smaller bowl. Put your hands in the bowl and leave them in for 40 minutes. You should soak your nails until you start to notice that they are slowly coming off. After 40 minutes pass try to pull on your nails with a pair of tweezers. They should come off easily at this point. Start by grabbing some dental floss and ask a friend to place it underneath your fingernails one by one. Your friend should make back and forth sawing motions with the floss till your acrylics come off. Make sure that they are not pulling too hard, and make sure that both of you are patient. In case this starts to hurt tell them to stop and instead try out a different method. Take these sticks and pry the edges of your acrylic nails. Try to lift them at the beginning as much as possible. Take your business card and slide it underneath the beginning of the nail. Apply gentle pressure and pull the nail upwards. Make sure you are making slow and steady motions, so you don’t rip your nail bed. Do one nail at a time and don’t be too hard since you can break your natural nails as well. Trim your nail with the nail clippers and buff the edges with your nail file. Make them as short and as thin as possible. 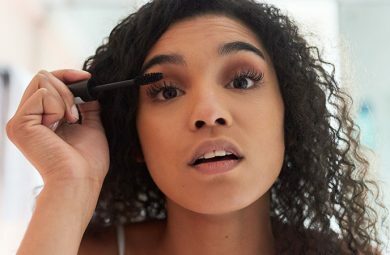 Pry your edges with your small stick and make sure they are lifted as they can be. Pour some warm water into your bowl but make sure that it is comfortable enough and pleasurable to work with. Leave your nails in the bowl for 40 minutes and let the glue dissolve. Reapply warm water every here and there and don’t let it cool down. Lift your nails with your orange stick only if they feel loose and weaker. In case they don’t add more warm water and let them sink in for a little longer. After you are done with any of these methods, make sure you take care of your arms & nails. Wash off any unwanted residue and follow along with trustworthy hand cream and some cuticle oils. Make sure you give your nails some time to rest and don’t apply any product on top in the following two week period.